Whitaker “Whit” Willocks holds an undergraduate and master’s degrees from the University of Virginia, where she was a member of the women’s lac rosse team from 2005-2010 and captained the team in 2010. US Lacrosse All American, ’03, ’04, and ’05 and three time ACC Champion and NCAA Runner up. 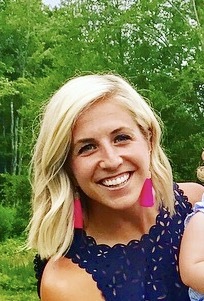 After receiving her master’s degree in education at UVA, Whit worked in a technology firm before moving to the Admissions Office and coaching varsity field hockey & lacrosse at Choate Rosemary Hall. 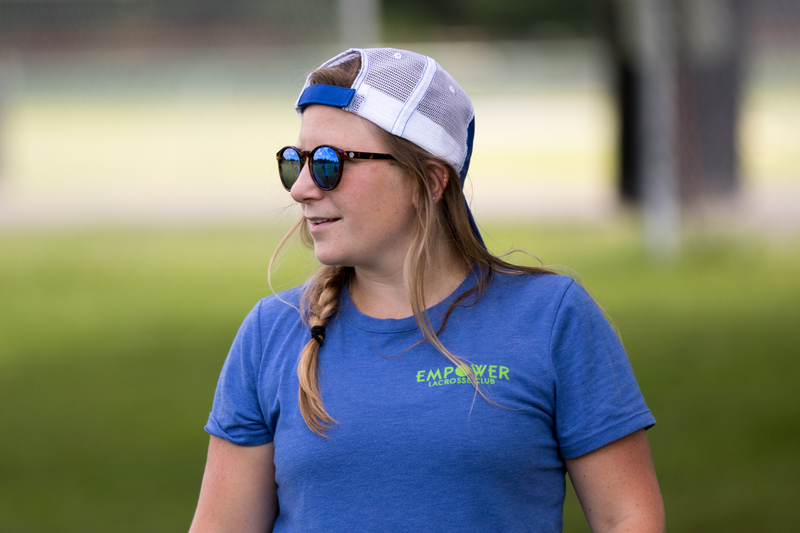 She then became the Assistant Women’s Lacrosse coach at Dartmouth College and began helping out with Empower when it was first launched here in the Upper Valley. 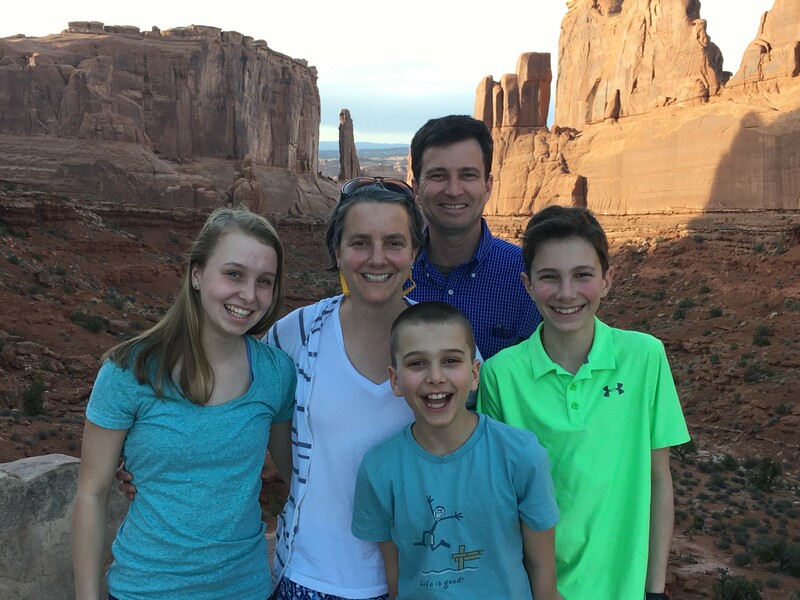 For the past five years, Whit has been the Director of Events for a Non-Profit Global Association, AISAP, which advances those involved with admission and enrollment management in independent schools. Along with her work in education, Whit served as the Assistant Coach at Hanover High School in 2015 and 2016 and this past 2017 spring was Co-Head Coach for the State College, PA girl’s varsity high school team. Whit, her husband, James, and their daughter, Charlie, have recently returned to the Upper Valley, as James is the Head Coach for the Dartmouth Men’s Rugby Team. They are thrilled to call Hanover home again and look forward to a bright future for Empower. Christine Anneberg is a 2004 graduate of Brown University where she was co-captain of the Women’s Lacrosse team. She is currently the varsity assistant coach for the Hanover High Girls Lacrosse program. 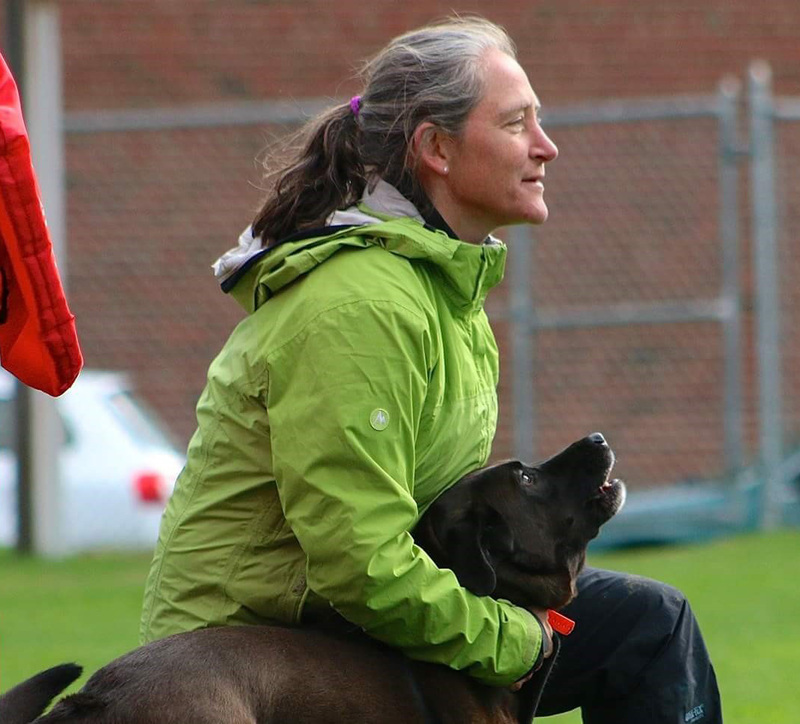 Christine comes to Empower and Hanover High by way of the Dartmouth College Women’s Lacrosse program, where she served on the coaching staff in many forms since in 2004. During her time in Hanover, Christine graduated from Dartmouth with a master’s degree in Globalization, as well as oversaw all facets of the Big Green program, working with goalies, defense and attack. During her time at Brown, she was named All-Ivy, North-South Senior All-Star as well as Regional All-American. Christine hails from Denver, Colorado. Kelsey grew up in Norwich, VT, and played lacrosse at Hanover High School where she captained the team her junior and senior years and ea rned Honorable Mention All-America status. She then went on to play lacrosse at St. Lawrence University, class of 2011, where she also captained the team her junior and senior years, earned all-conference honors and was named 2nd Team All American by USA College Lacrosse for defense in Division III. After college, Kelsey volunteered in Kenya for the Education For All Children organization, traveled on her own in South America and then moved out to Park City, Utah. She was head coach of the JV Girls Lacrosse Team at Park City High School for 2 years and coached for Utah Mamaci, the top girls’ club lacrosse program in the state for one season. 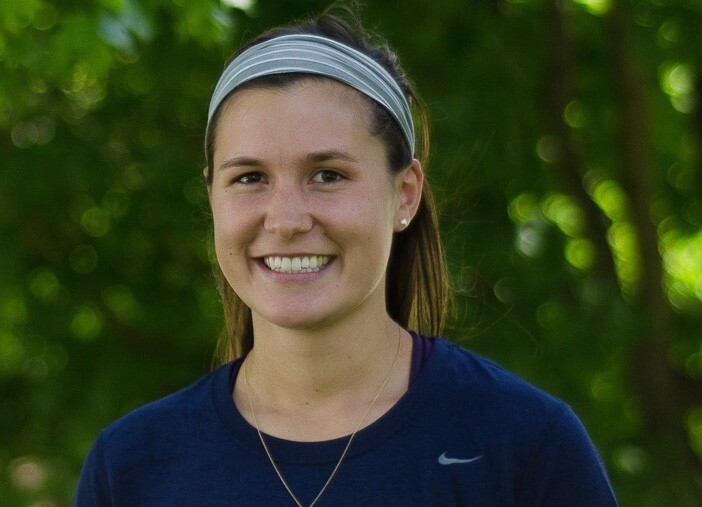 Kelsey now works at the Ray School in Hanover, NH, and coaches lacrosse at Hanover High School. Sara graduated from Hanover High School 150 years ago and went on to study Behavioral Neuroscience while playing Division 1 lacrosse at Lehigh University. Following college graduation, she made her way back to the Upper Valley and took over as the Lebanon High School lacrosse coach where she has been for 23 seasons. 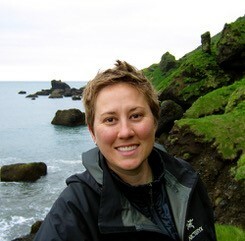 Sara’s true joy is coaching children and adolescents as they navigate through their early and teenage years. She feels strongly that athletics and being part of a team early in life builds stronger, more confident women who are skilled in nurturing positive relationships as well as their own self- esteem. It is also her belief that sports encourage kids to challenge themselves as they work and grow outside of their comfort zones. Hannah Lyons, a Norwich, VT native, played lacrosse at Hanover High School and captained the team her senior year in 2012. Hannah went on to p lay lacrosse (middie) at Colorado College and majored in Elementary Education. In her four years, the Colorado College Tigers had two NCAA tournament appearances, the first in nine years for the program. In her final season, Hannah was a captain for the Tigers. Hannah is excited to join Empower to share her passion for lacrosse. As a mid-fielder, Marianne played on the Dartmouth women’s lacrosse team and was named captain her senior year, All-American and Academic All-American. She also played for the US Lacrosse Squad for four years. She joined the Dartmouth Women’s Lacrosse coaching staff in 1993 and coached at The College for four years while earning a Masters of Arts in Liberal Studies. After a stint coaching and teaching high school English at The Wheeler School in Providence, RI, Marianne taught at Hanover High School and then went on to coach the Hanover High School girls’ lacrosse team for twelve years, winning two New Hampshire Division Two State Titles. She now coaches the 7th/8th grade Hanover girls lacrosse team and has served as Empower’s Director for the last several years.